A creamy formula that naturally highlights the face and blurs lines to create a "strobing" look for radiant and ethereal skin. 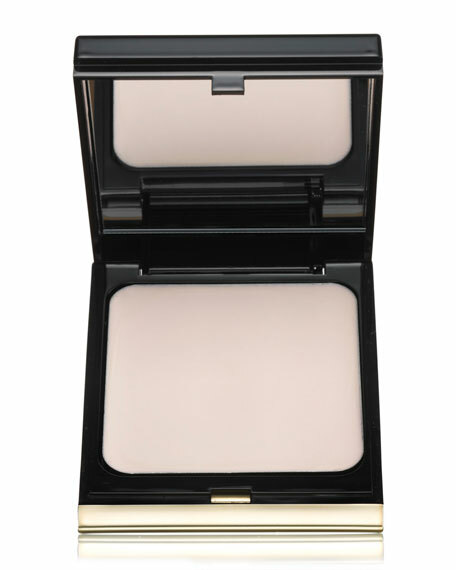 This innovative texture transforms, on application, from a soft satin cream to a velvety weightless powder. It leaves skin feeling soft and infinitely smooth with an even veil of luminosity. 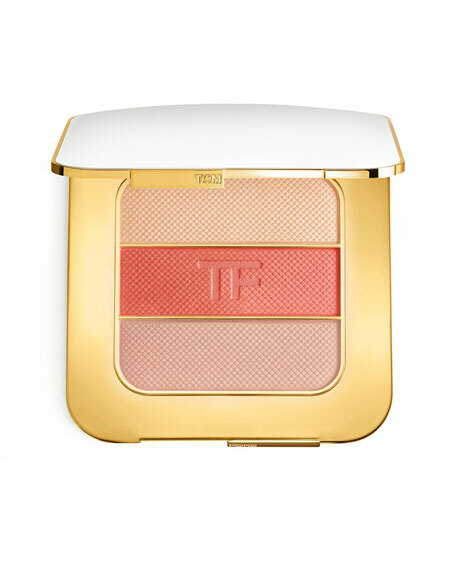 The complexion is flawlessly shaped from a lit-from-within glow. For in-store inquiries, use sku #1998234.